Pick your slot and win! 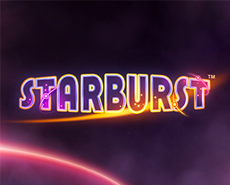 There’s something for everybody and we’re turning up the heat with amazing giveaways! 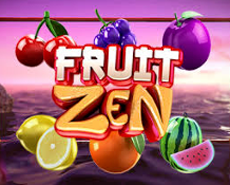 • The promotional games are as follows: Fruit Zen, Starburst, Twin Spin and Butterfly Staxx. 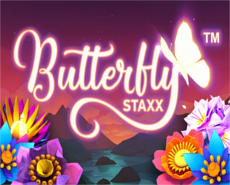 • The prize pool is as follows: First prize - €300; Second prize: 50 spins on Butterfly Staxx; Third prize: 25 spins on Butterfly Staxx. 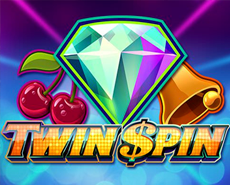 • Free spins are valued at €0.25 and expire 7 days after they have been credited. • In the case of a tie, the prize will be divided amongst said players. • The winners will be contacted via SMS.